Andover-based digital agency, Social You, supports national retail post, parcel and print specialist Mail Boxes Etc. (MBE) with social media marketing across the UK. This autumn, Social You helped deliver a partnership marketing campaign that saw Mail Boxes Etc. 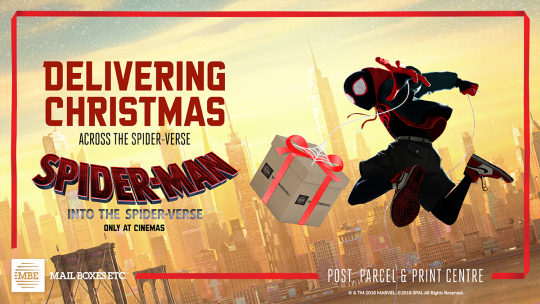 partner with Sony to promote the eagerly anticipated film, Spider-Man: Into the Spider-Verse, which opened in cinemas on 12 December 2018. To celebrate the launch, MBE offered customers the chance to enter a free prize draw to win a family trip to New York City, where the film’s action is set. Social You handled the digital aspects of the marketing activity through creation of social media content and paid advertising to drive users to the campaign website. This included weekly competitions to drive interest. 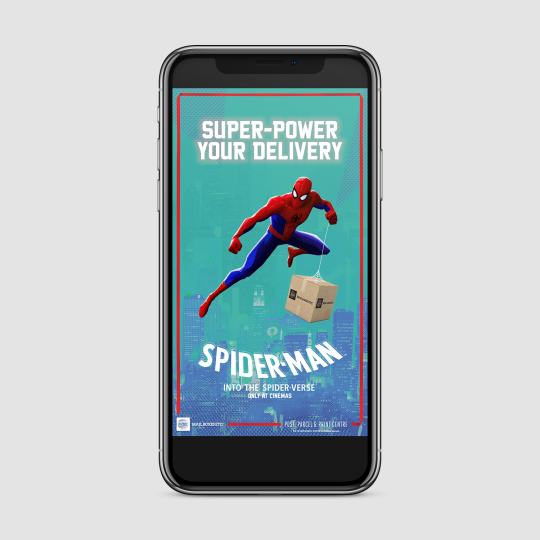 MBE’s marketing manager, James Simmons, said: ”This exciting campaign set us apart because it’s unusual for a post, parcel and print franchise to work alongside a film to promote its services.